A popular trend in online audio publication is that of podcasting. Podcasting is where you subscribe to an rss feed like you would any other rss news feed. The difference with a podcast feed is that it will pull down media – in this case the Christ the Redeemer Sermons.. This activity is called podcasting, as it originated with the Apple iPod. You don’t need an iPod to make use of this, however. 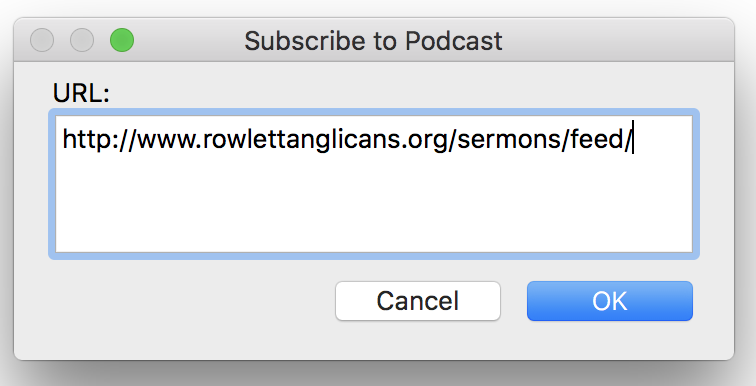 What else is cool about podcasting is that you don’t have to seek out this website to get the sermons; they’ll be automatically delivered to whatever you’re using as your podcasting software. It’s all very cool, and all very automatic. If you want to read more on podcasting, check out this link. That is a good explanation of podcasting, and how it all works. 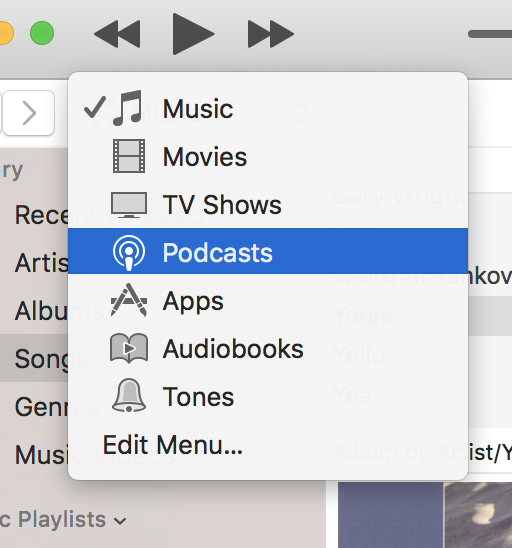 If you are not already using podcasting software, you can do so for free with the iTunes software from Apple. An easy, automated way to get the sermons is with the use of Apple Computer’s iTunes (free!) software. It has built in support for Podcasting. What’s cool about this feature is that once it’s set up, you won’t have to do anything to receive new sermon files, they’ll be automatically downloaded when you run your iTunes software. The easiest way to get setup is to click this link if you already have iTunes installed. If you do not, you can install iTunes and then come back and click this link. This will launch the CTR podcast page in the iTunes store from where you can subscribe. That’s it. The easy way is temporarily offline. Will be replaced shortly – the link above goes to our old sermon archive. This new one will require a new link that cannot be created until after the new site launches. 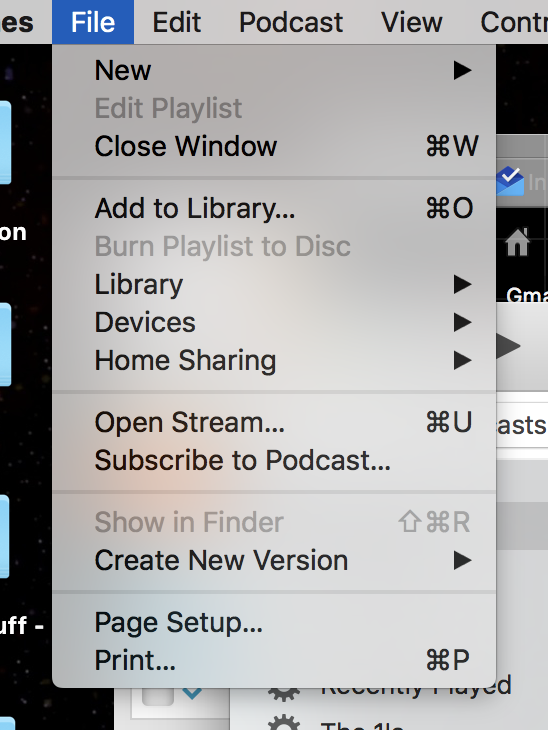 The steps to add the sermons manually in iTunes are pretty simple, and we’ve included a couple of screen captures to make it easier for you. These instructions assume you’ve already downloaded and installed iTunes. If you haven’t done that yet, please visit Apple’s iTunes page to download a free copy of the software. Once you’ve installed it, come back here for further instructions. Please note these instructions assume you have a relatively recent version of iTunes. it does work with older versions, but the various steps might be in different locations in older versions. Hit OK, and that’s it! You’re subscribed. You’ll get new editions of the diaries as they’re released, based on the update schedule you choose for yourself in your local copy of iTunes. If you don’t have iTunes, or need to upgrade to a version with Podcasting support, visit Apple’s iTunes download page now, and grab your free copy of iTunes.